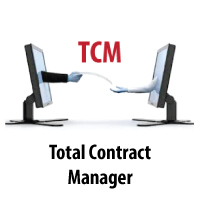 Total Contract Manager (TCM) is a central repository for all procurement related contracts. TCM provides electronic access to your department contracts, features a quick search function, as well as reporting capabilities. TCM also has the ability to preset notifications in advance of a contract expiration date to allow sufficient time to finalize a new contract. TCM will enable workflow through the campus wide UShop Marketplace, effectively capturing total spend, dates, insurance requirements and many other procurement based needs. The system will provide transparency and compliance with both state and federal procurement laws, thus strengthening our university from multiple liabilities. Compliance with the State of Utah Procurement Code & University of Utah Policies. Generally, the maximum length of a procurement related contract is 5 years. 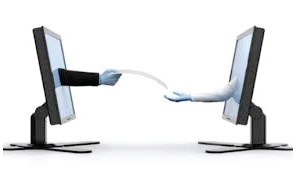 As such, it is important to have a streamlined process with easy access to your contracts so that they can be reviewed for contract compliance, renewed pursuant to terms listed in the contract, and re-bid as needed to assure that you have the products and services that you need to maintain department and campus operations. Recent procurement code changes limit the amount of time that a contract can be extended to 120 days maximum after the contract final term has ended. Please use the preferred method for sending in your contracts by using this form. NOTE: Be prepared to attach a scanned, PDF version of the fully executed contract (both parties have signed and dated) when you fill out the form. Total Contract Manager is a module within UShop intended to house all of the university’s procurement-based contracts. Please review the guide below for and training and reference for TCM.